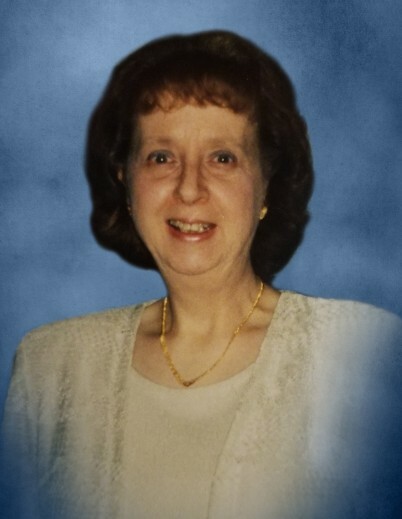 Beverly E. Gaylord (nee Raines), age 69, passed away peacefully on March 15, 2019 at her home. Beverly is survived by her children, Barry B. Gaylord, Tracey Gaylord, Shannon (Joel) Workman and Jesse (Lauryn Karanosky) Gaylord; grandchildren, Barry I. Gaylord, Madison and Trace Gaylord, Alex Workman, Jakob and Caiden Karanosky, and Lincoln and Mia Gaylord; sister, Shirley Streich; sisters-in-law, Kitty (Sam) Gilbert, Antoinette (James) McDowell, Ramona (Clarence) Moore, and Denise Gaylord; as well as a host of cousins, nieces, nephews, and friends. Preceded in death by her loving husband, Barry F. Gaylord; and her parents, Brantley and Eleanor Raines. Beverly was born on February 6th, 1950 in Chicago to the late Brantley and Eleanor Raines. She attended W.W. Walker School, Graves Jr. High School, and Argo Community High School graduating in 1968. Shortly after graduation, Beverly married the love her life, Barry, and was married for 33 wonderful years before his passing in 2007. Beverly’s career included Southtown Economist Newspaper, F and M in Joliet working clerical, and finishing off her career at Best Buy in Joliet, before retiring to care for her husband. They made their home in Joliet and Crest Hill where they raised their 4 children. Beverly loved crafting, picture taking, watching NASCAR, The Chicago Bears, the Cubs and she especially loved spending time with her family. She will be dearly missed by all who knew her. A celebration of Beverly’s life will begin on Thursday, March 21, 2019 with a funeral service at Tezak Funeral Home, 1211 Plainfield Road, Joliet at 10 A.M. then driving in procession to Woodlawn Memorial Park II in Joliet, IL. A visitation will be held on Wednesday March 20, 2019 at the funeral home from 4 P.M. until 8 P.M.